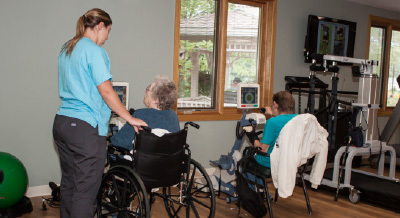 Elkins Rehabilitation & Care Center is a 111- bed facility that combines state-of-the-art care and equipment with a comfortable, home-like setting. 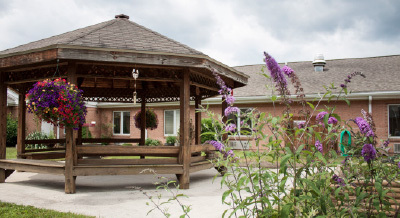 We provide 24-hour skilled nursing attention, long-term & short-term care, inpatient & patient services, rehabilitation therapies – physical therapy, occupational therapy & speech therapy – specialized rehabilitation care, and progressive programs for those who are battling memory loss. We offer both private & semi-private accommodations, are Medicare & Medicaid Certified, and accept both private pay & private insurance. Our dedicated Nursing Staff includes more than 75 professionals who work with physicians to provide a full range of skilled and intermediate care on a daily basis. To learn more about our history and our team of qualified health care professionals, follow the links below. 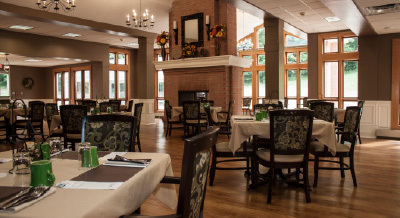 Call us today to schedule a facility tour or meet with a member of our Admissions Team: 304-636-1391.